Wifiphisher is an open source WiFi hacking software. It automates phishing attacks on the Victims WiFi network to obtain passwords and other valuable info. However, you will need Kali Linux installed on your PC. Wifi phisher attacks a WiFi network and infects it with malware. Automated malware attacks then lets the user to gain access to confidential information like passwords and user Id’s. Wifi phisher attacks a WiFi network. Uses “Evil Twin” attack to redirect HTTP requests to a phishing page (created by attacker). Deauthenticate all the devices connected to the Victim WiFI network. Victim joins a fake access point. Whenever the Victim requests for a web page, the attacker will show him a fake page containing malware. Kali Linux must be installed on your PC. Wireless Adapter that supports Kali Linux. Below is a list of adapters. 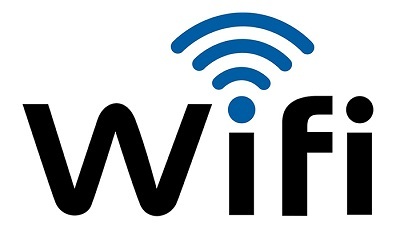 Below is a detailed guide to install and hack wireless networks using Wifi phisher. Click on the link below that will redirect you to the original source.